In the enterprise, server requirements can change for different reasons. With the Hynix HMT351R7CFR8A-H9 4 GB DDR3 RAM memory, however, you can quickly and cost-effectively upgrade. In the enterprise, server requirements can change for different reasons. With the Hynix HMT351R7CFR8A-H9 4 GB DDR3 RAM memory, however, you can quickly and cost-effectively upgrade. 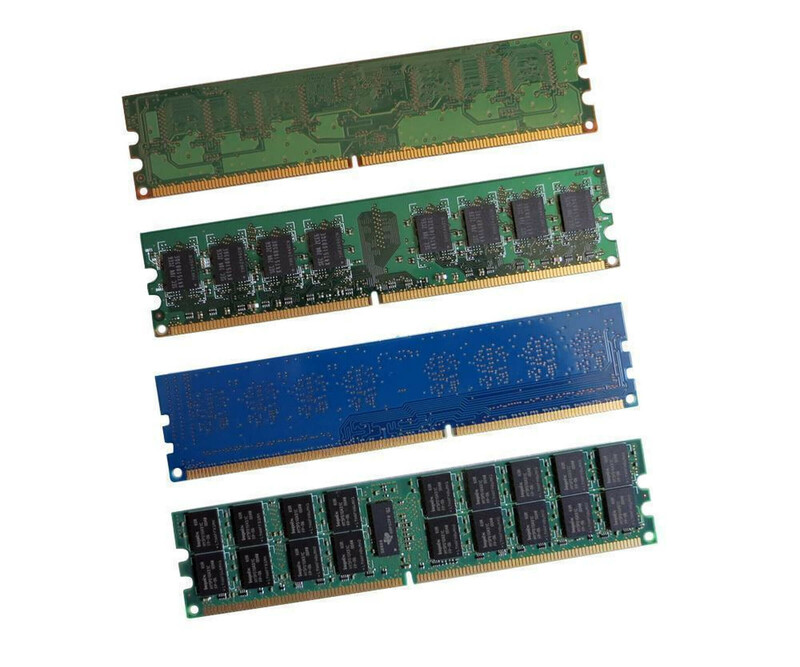 This makes a noticeable increase in performance possible, whereby the module is of course also suitable for repair in order to replace defective memory. Overall, the Hynix HMT351R7CFR8A-H9 has memory 4 GB DDR3 SDRAM. This storage technology must be supported by the target system, which is also an ECC RAM. Please refer to the data sheet or manual for both details. There are often also other details such as the maximum possible equipment to be found. Regarding the storage act, the Hynix HMT351R7CFR8A-H9 allows 4 GB DDR3 ECC RAM up to 1333 MHz. This should also be recorded in the datasheet, but the operation is also possible at a lower cycle. If there are limitations due to the additional hardware, this is not a problem as an automatic adjustment takes place. Hynix also manufactured the 4 GB DDR3 ECC memory HMT351R7CFR8A-H9 in the well-known DIMM format. Simply insert the module in the corresponding slot on the main board and benefit immediately from its performance. Many OEM manufacturers also describe the exact procedure in maintenance manuals, so it is worth taking a look.